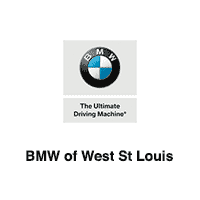 BMW New Vehicle Maintenance through March 2020! 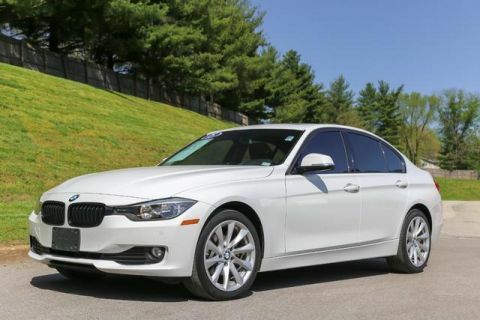 Drive in confidence with BMW xDrive All Wheel Drive and our Lifetime Powertrain Protection! Schedule a test drive today! 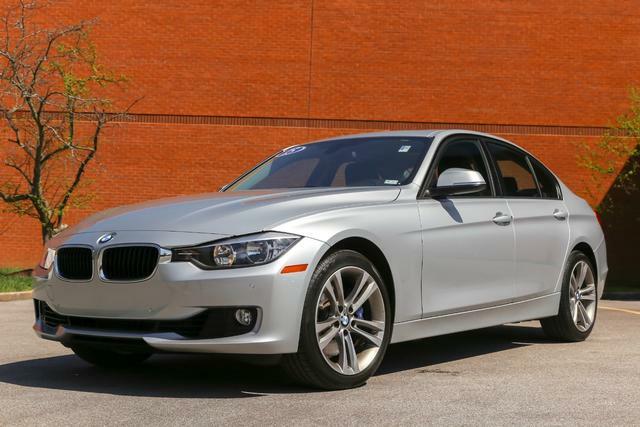 Original MSRP $44,910! 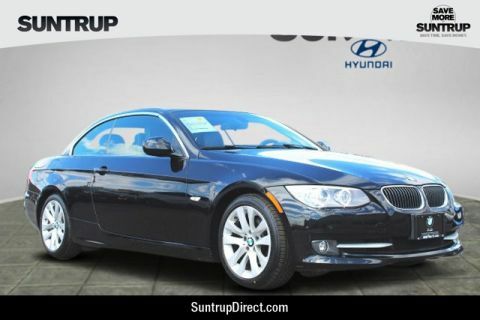 !, Driver Assistance Package, Heated Front Seats, M Sport Brakes, Moonroof, Park Distance Control, Rear-View Camera.